Dj Forrest in Galveston tonight to perform in the historic Garden Verein Venue built in the 1800’s. The day was overcast all day and there was even a drizzle. 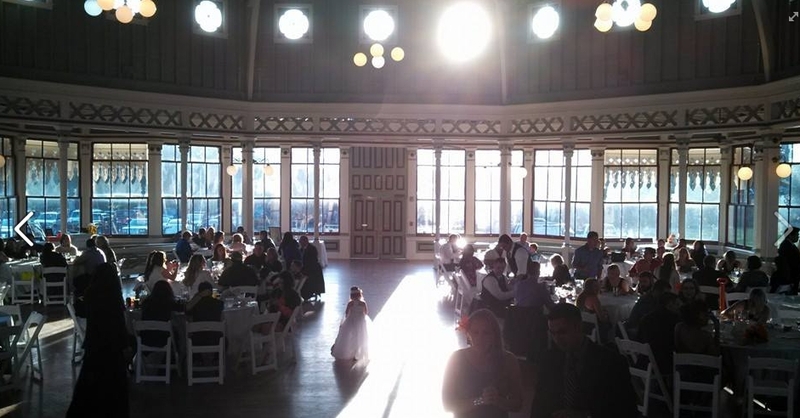 Pictured below is the sunlight coming in the venue to enhance the mood and ambiance. Greg and Kelley are all set to have a perfect wedding day!